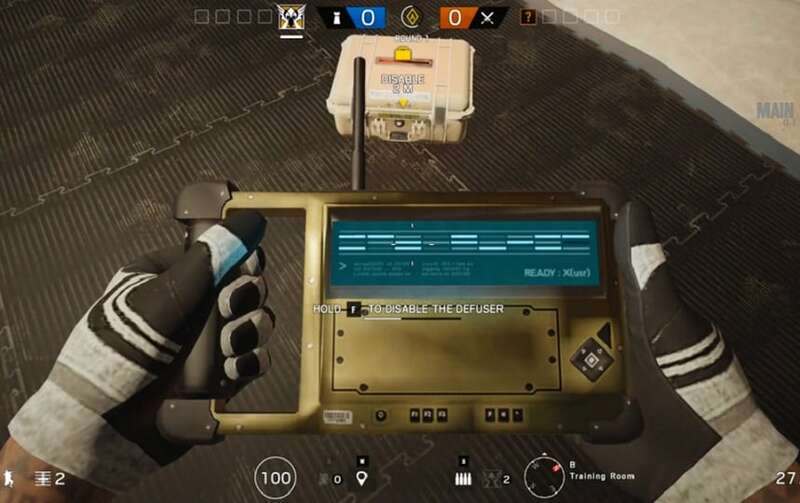 Starting with Year 3 Season 2, Defenders will use a hacking device instead of a melee animation to disable the Defuser. It is important to note that the interaction distance and conditions will remain the same. 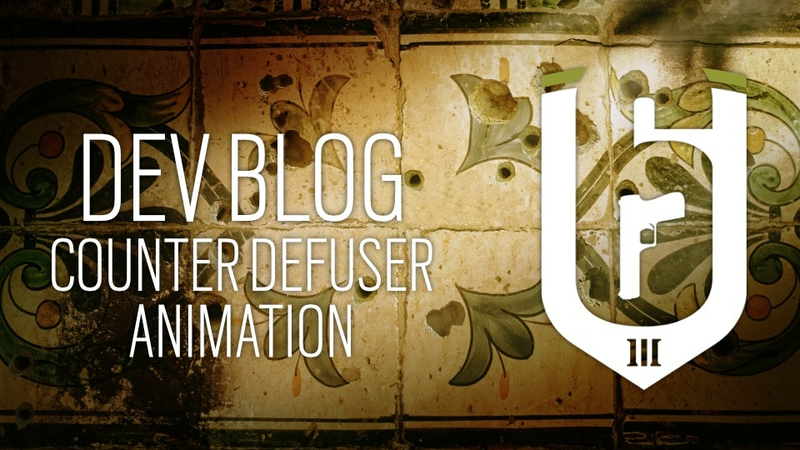 We wanted to improve the visual and audio feedback with this new animation to provide more clarity when a Defender is interacting with the Defuser. The auditory feedback will be more distinct, and the hacking device will provide a visual cue on the Defuser itself. This new animation is also more visually appealing and fits into the context of the action. Finally, this change will fix the issues that resulted from destroying the Defuser from further than intended, or "long arming." We are open to any feedback you may have in regards to these changes, so please feel free to leave your comments on the Rainbow Six subreddit.